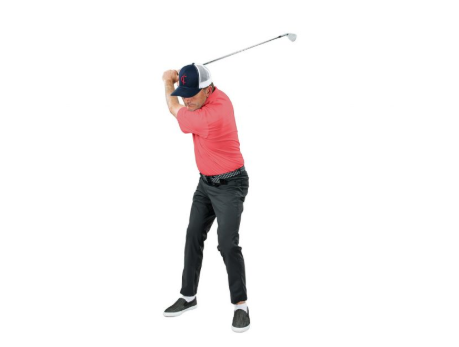 One of the problems I think you’ll find in the modern golf swing methodology is that whole “straightening the left leg” concept for generating leverage and thus speed and power in the impact phase. This is leading, I’m afraid, to a generation of golfers who will suffer from knee ailments as they inflict incremental damage on that leading knee with the hyper-extension you see in many power swingers. 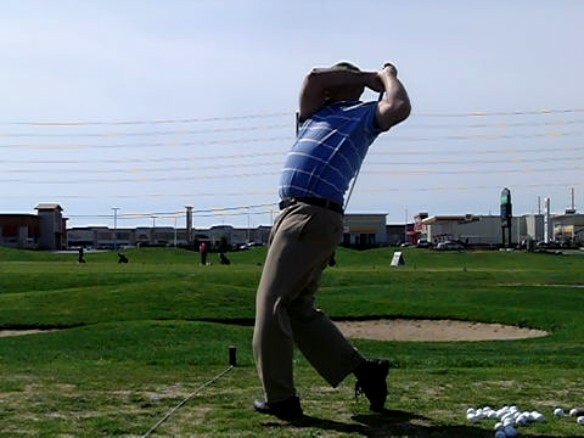 This entry was posted in Leading Knee Snap, Leading Leg Snap, Leverage, MCS Golf Swing and tagged DJ Watts, Leading Knee Snap, Leading Leg Snap, Leverage, MCS Golf Swing, WAX Golf on May 13, 2014 by D Watts.